Most businesses that facilitate the trading of assets or financial instruments (‘market venues’) are required to hold an Australian Market Licence (AML), and are subject to an accompanying regulatory regime. 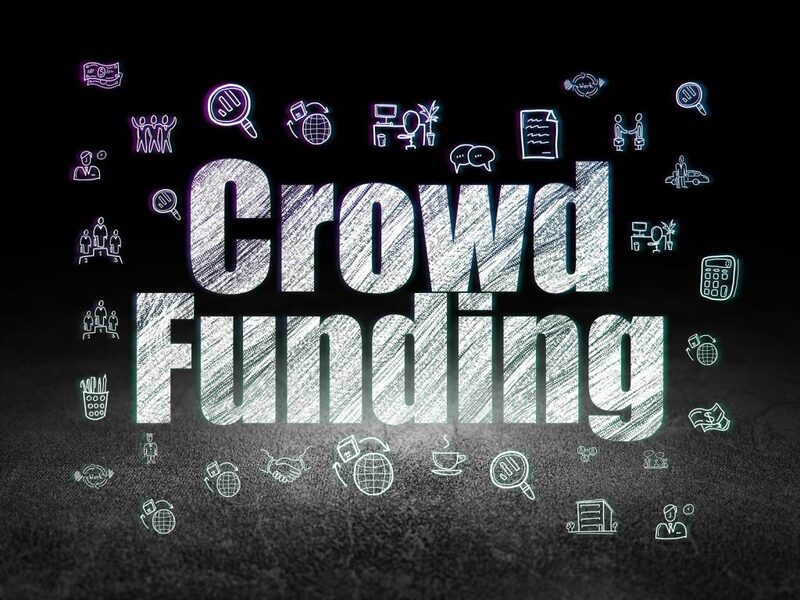 The Corporations Amendment (Crowd-sourced Funding) Act 2017 (the CSF Act), passed into law in March, creates a bespoke regulatory regime for crowd-sourced funding. At the same time, the CSF Act amends the Corporations Act 2001 so that some ‘lesser risk’ market venues can be exempted from some obligations under the AML regulatory regime. On 20 July, The Australian Securities & Investments Commission (ASIC) released a consultation paper an exemption framework and inviting comment. So, what exactly is ASIC proposing? The key purpose of the CSF Act is to allow small unlisted public companies to raise money through crowd-sourced funding and remove any unnecessary red tape in the process. The goal is to facilitate the provision of finance for innovative business ideas, while at the same time ensuring investors are well-informed and protected appropriately. investor protections for CSF offers. The focus in this article, however, is on another amendment included in the CSF Act. This amendment allows for some market venues, including clearing and settlement facilities, to be exempted from certain regulatory obligations. Those market venues that might be eligible for this exemption, and those obligations that may be exempted were left for future ASIC consultation and advice. In light of the passage of the CSF Act, ASIC needs to revise and update its regulatory guide on the AML regime. In particular, ASIC is consulting on the broad criteria that might be used to exempt market venues from obligations under the AML regime. ASIC proposes a two-tiered market licence regime. Tier 1 is for those market venues that are expected to be significant to the economy or significant to the efficiency, integrity and investor confidence in the financial system. This tier would likely include formal exchanges (such as the Australian Securities Exchange). Tier 2 would be the classification for most other market venues. Tier 2 venues would only be required to comply with a ‘core’ subset of the obligations of other market venues. Tier 2 is likely to include, among other market venues, crowdfunding venues and over-the-counter (OTC) derivative venues. ASIC will conduct a risk-based assessment to determine which types of venue would be classified as Tier 1 or Tier 2.
the requirement to notify ASIC of certain matters as soon as practicable, such as the requirement to notify ASIC when providing a new financial service which is incidental to operating the trading venue. For the full range of matters being consulted on see the consultation paper here and make a submission by 31 August 2017, if you wish to have a say.